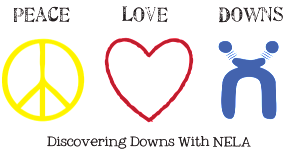 Discovering Downs of NELA is a support team for the Northeast LA area for families with individuals with Down Syndrome. We are committed to educating parents of children with Down Syndrome, providing a connection between families with children of Down Syndrome, and celebrating the gift of Down Syndrome these families have been given. 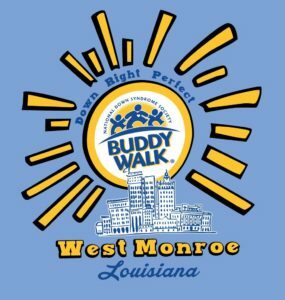 2016 NELA Buddy Walk is scheduled for October 22, 2016. 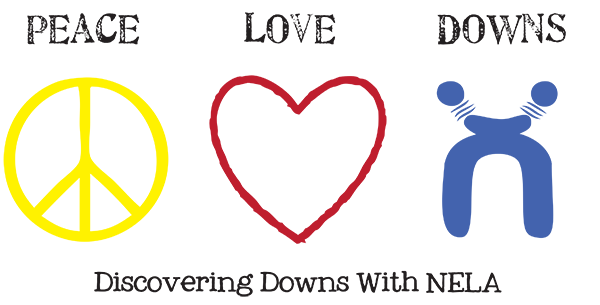 Walk will be held in West Monroe, Louisiana at Kiroli Park. 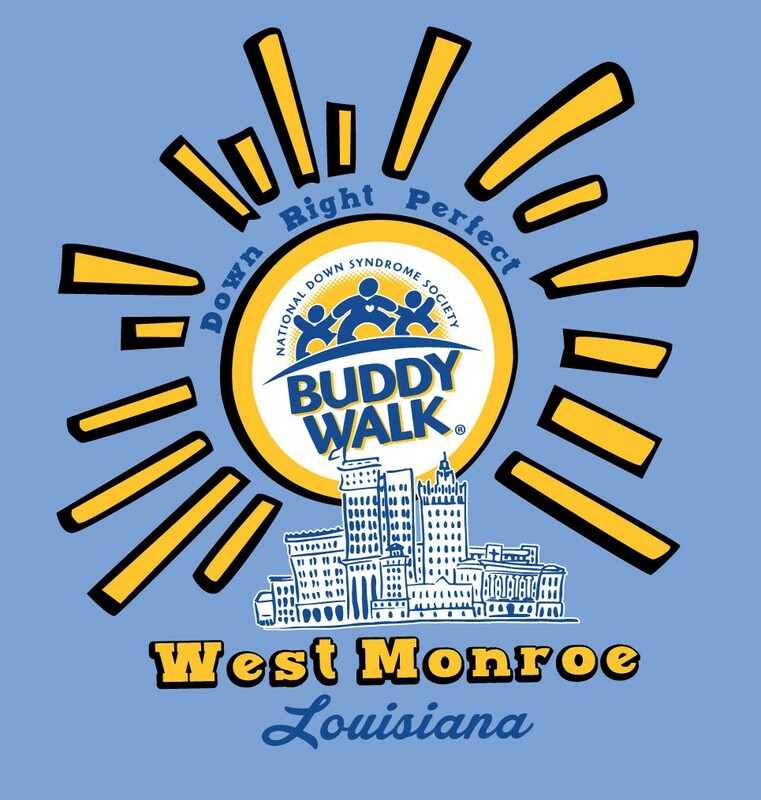 You will receive this Buddy Walk T-Shirt by registering. 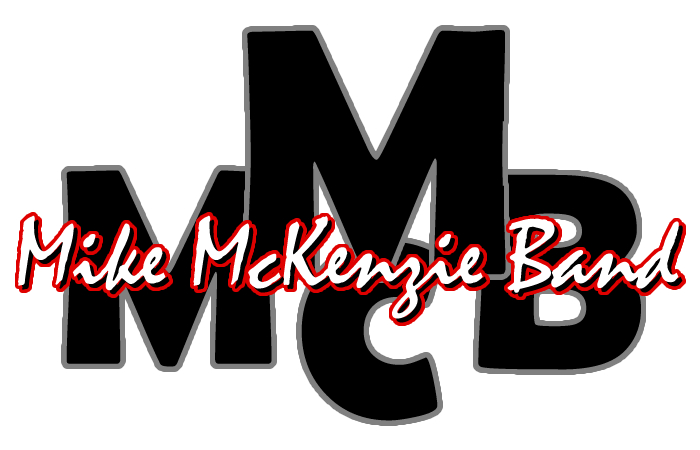 To find out more information about this years Buddy Walk please click here. 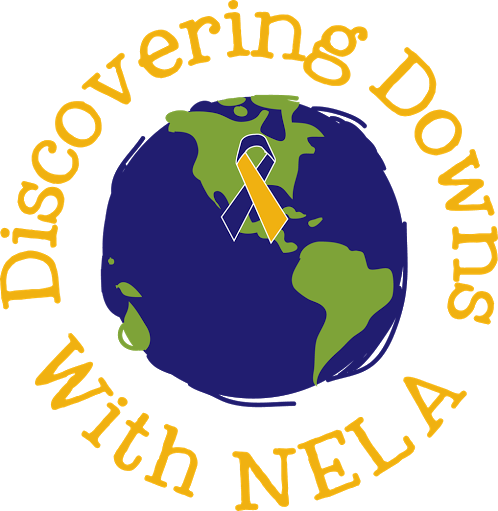 Learn more about our organization, or contact us today if you would like more information about Discovering Downs of NELA.